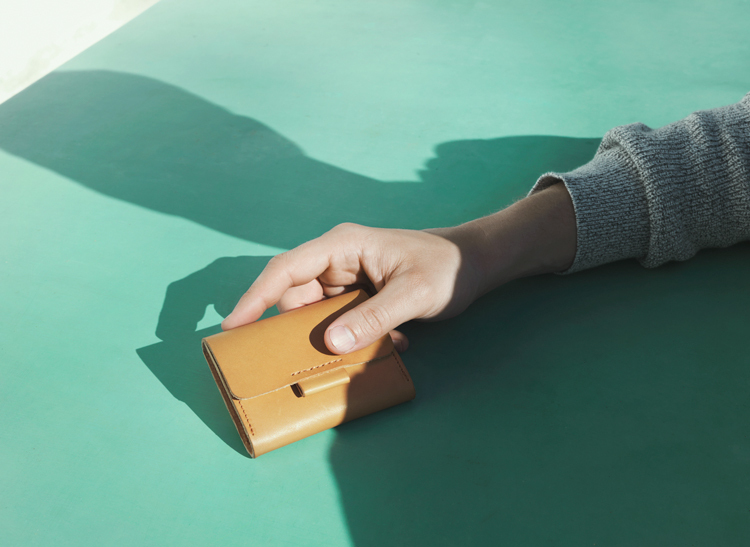 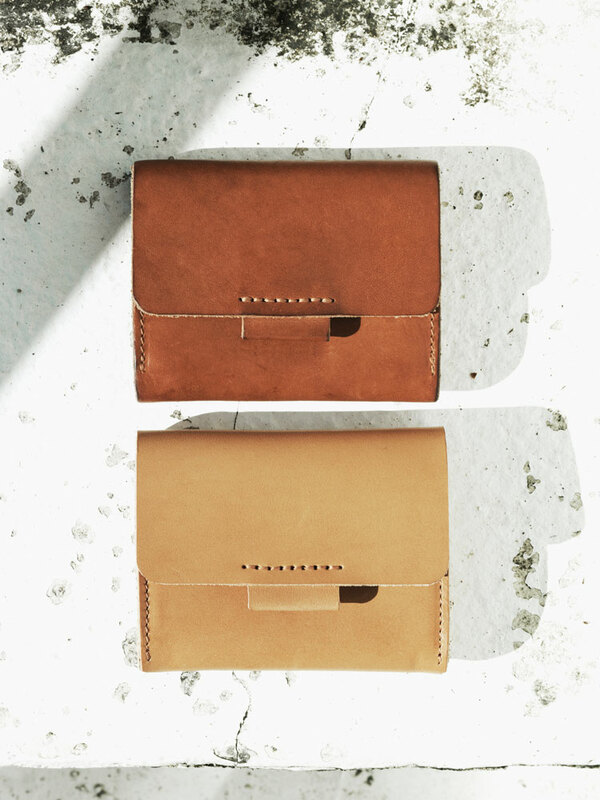 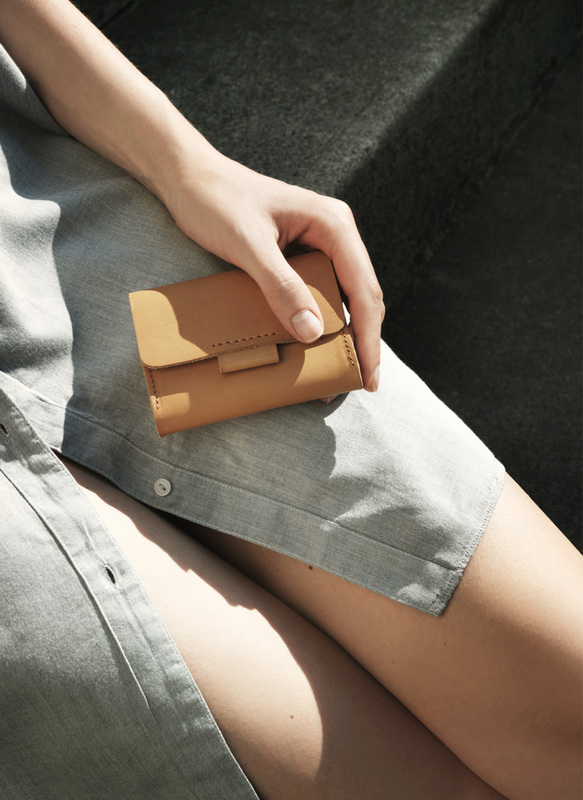 Our wallet is handy, simple and offers enough space for coins, notes and cards. 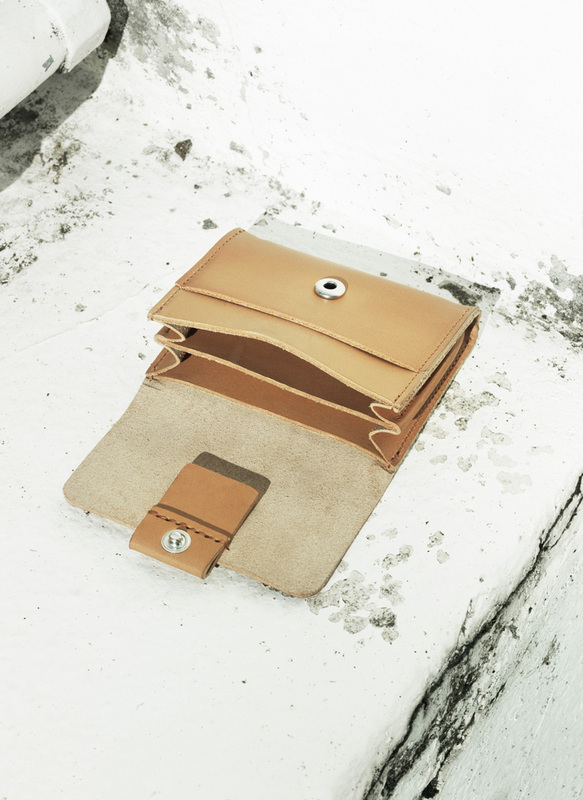 With its three inner compartments and the additional outer compartment, the purse can be well organized. 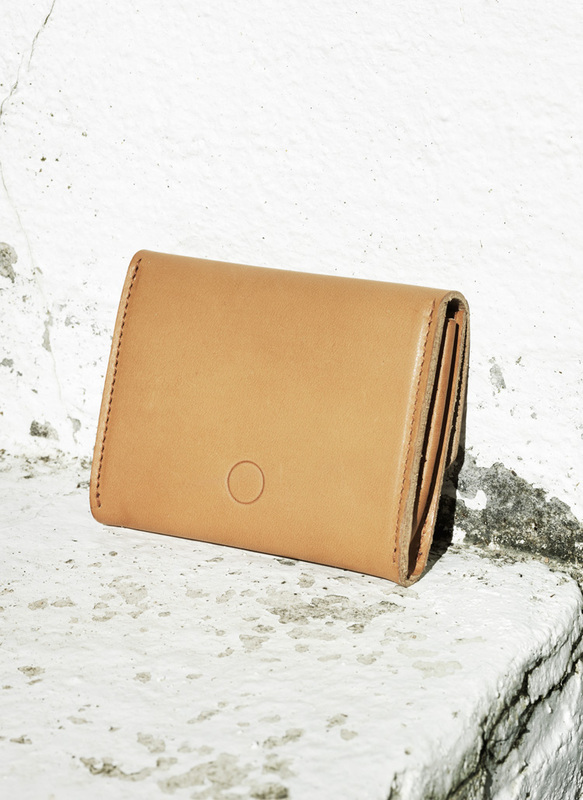 The wallet fits perfectly in the trouser pocket as well as to every one of our bags.